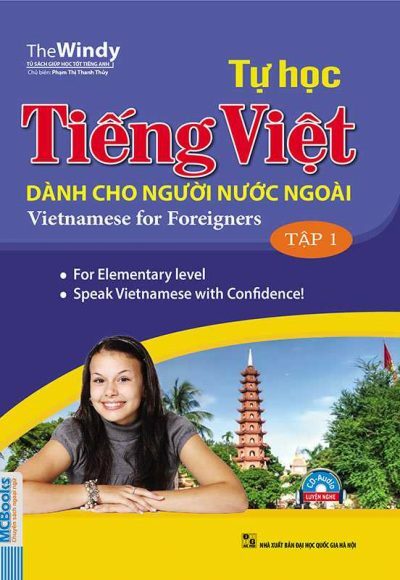 “Vietnamese for foreingners” is written as the materials for beginners with Vietnamese self-study. 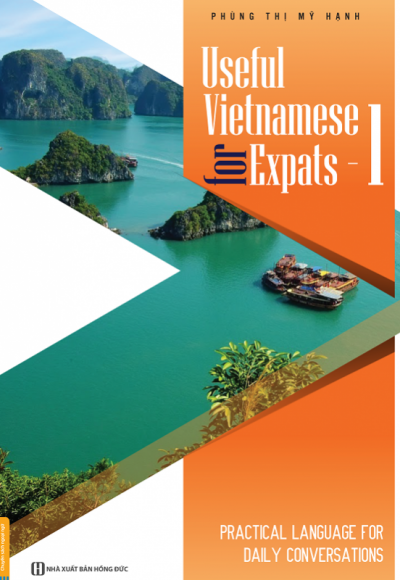 The book comprises 15 topics equivalent to 15 lessons. Each lesson includes essential real-life communicative situations, vocabulary and grammar related to the topic as well as the exercises for learners to practice. 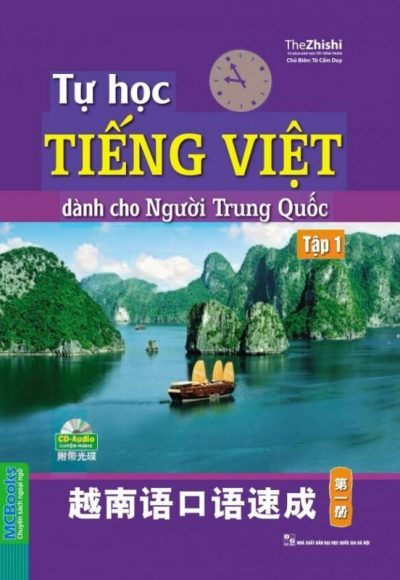 The book aims to supply beginners with basic Vietnamese communicative patterns and grammatical structures. 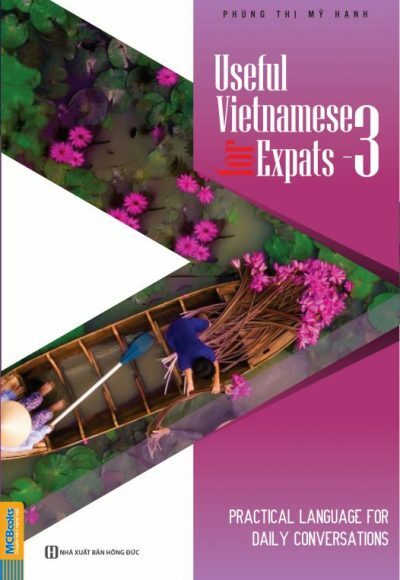 By practicing daily life conversations in each topic, learners will quickly master Vietnamese communicative patterns, glossary and syntax. On this basis, learners can do exercises to practice skills to achieve simple communication purposes, thereby laying a good foundation for further study. 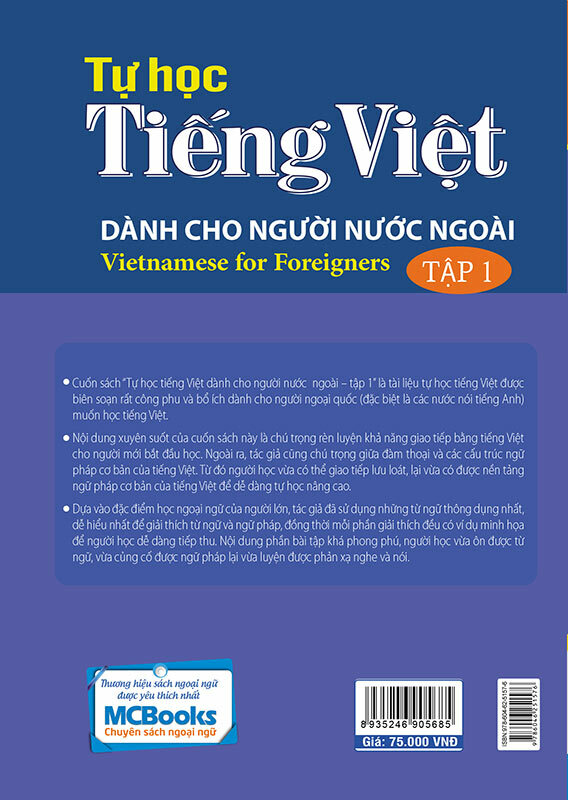 Referring to some characteristics of adult learning, the book is written in plain language plus obvious examples and concise grammar explanation for learners to guide their language practice. Vietnamese for foreingners brings learners essential and common communicative conversations, well-explained and briefly-summarized Vietnamese grammar. Moreover, vocabulary which is close to pragmatic meaning and well explained is fully given. Exercise is diverse following each topic, which helps learners practice and master what they have learnt. 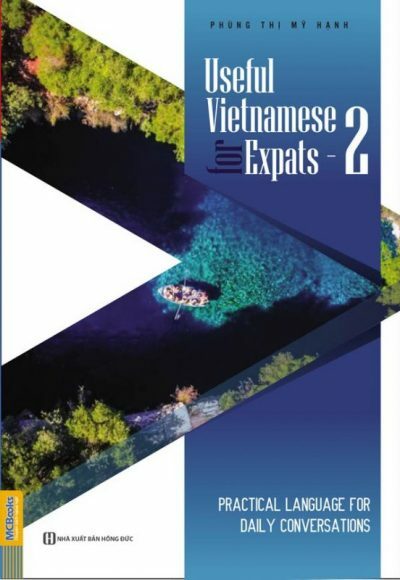 With these benefits, the book is a really good choice for foreigners with Vietnamese acquisition purposes.